Great opportunity to build on your own waterfront lot surrounded by nature. Only minutes away from Cambridge and Rt 50. Expansive lot with great views. . Lot 5 is available for $95, 900. 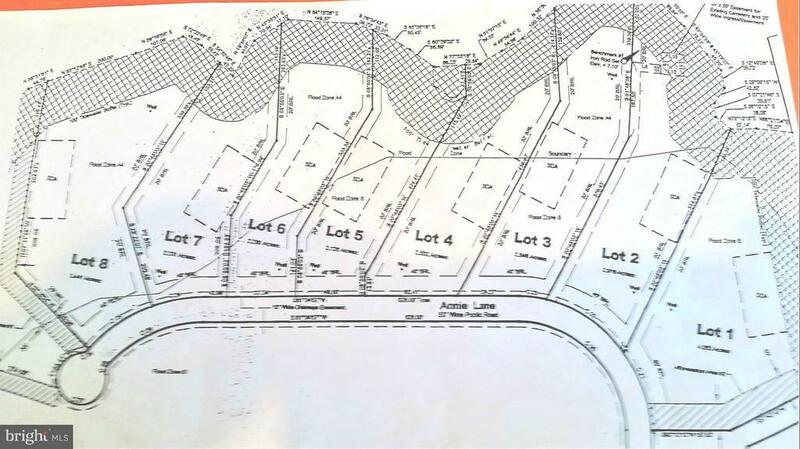 Lot #1 is listed for $84, 900 . lots are all marked in 4 corners, ready to build on. Great opportunity at a great price! $2, 000 closing help provided if buyer settles by 11/30/2018.